I came across these articles today, thinking about and researching what the health care system is going to look like, now that the Affordable Care Act is being rolled it. 1. 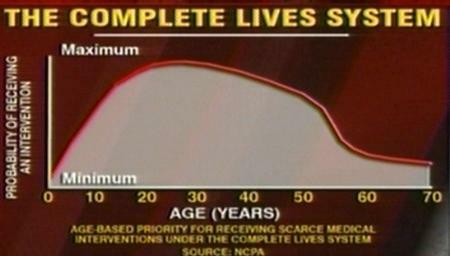 "The "Complete Lives System"-why so little comment from the medical blogger world?"